How interesting! 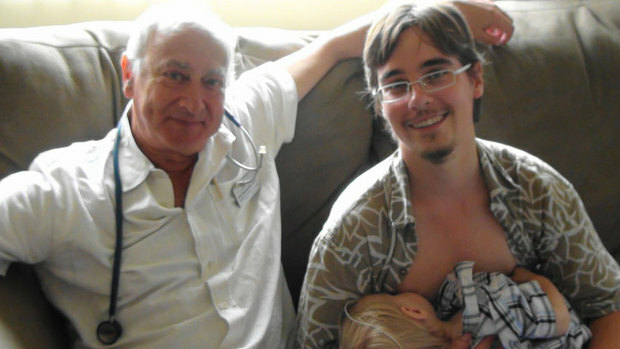 I was a member of Australian Breastfeeding Association when my kids were little. I wonder what their position would be on something like this. I know, now I’m so curious as to how other breastfeeding leagues would react! It’s interesting to watch our society change and try to adapt as our understanding of gender changes.